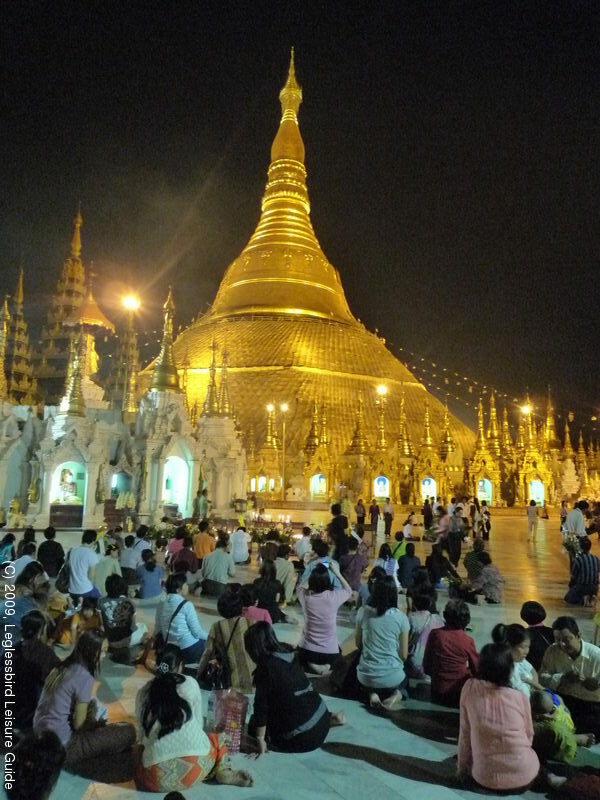 of the world's most spectacular monuments, the SHWEDAGON PAGODA. Overnight stay at Hotel Yangon (Deluxe Room) in Yangon. After breakfast, you will return to YANGON (194 km - 5 hours). Arrive to Yangon, check-in at the hotel. magnificent reclining Buddha CHAUK HTAT GYI.